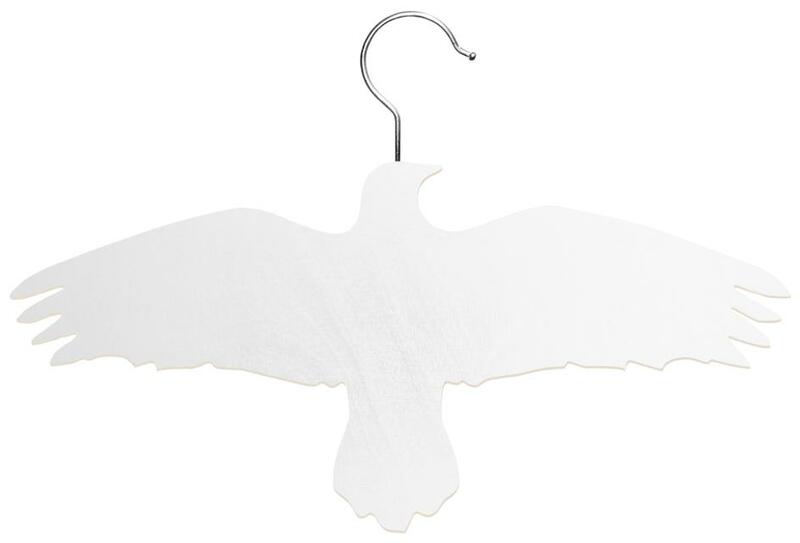 Raven Bird Hanger is a perfect accessory to hang your coat or favorite clothes instead of hiding them away in a cupboard. Raven with a Hook is a new version, more traditional, of Raven / coat hanger. 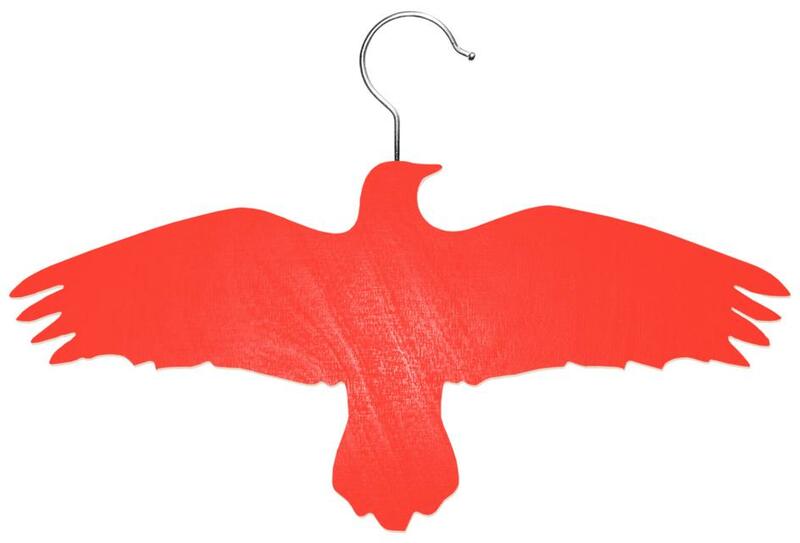 Raven with a Hook has the same shape of a raven but instead of a steel wire it got a traditional hook. This item is available in white, black, pink red and blue. A perfect gift for you or your friends.